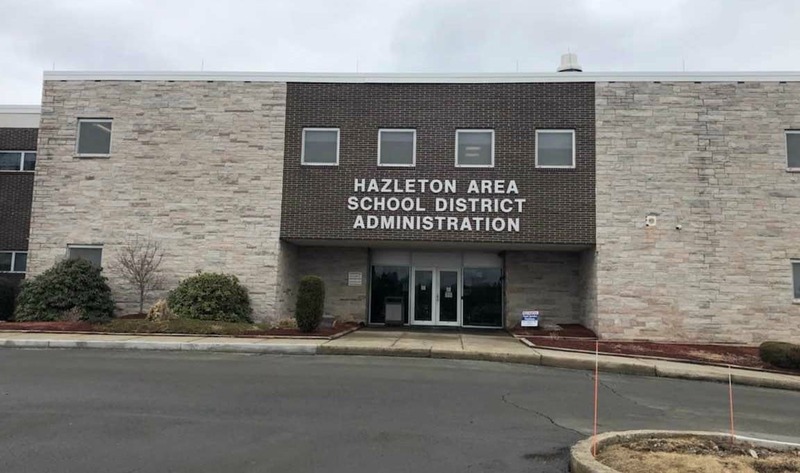 After a violent brawl at a high school in Hazeltown, Pa., upset many who watched video of officers becoming aggressive with several Black teens, the schools superintendent says four of the students involved have been suspended as an investigation continues, WNEP 16 reports. In the viral clip, a young woman at Hazeltown Area High School, is surrounded by what appears to be a group of security officers who are attempting to subdue her. Superintendent Brian Uplinger defended the officers and told the local station News station WNEP 16 that the officers were trained to use force to de-escalate the brawl. Uplinger also said there were three separate fights that they were trying to get a handle on. Students took to social media to share updates and their experience with faculty afterwards.